New research says beer drinkers are willing to pay more for sustainably produced beer. BLOOMINGTON, Indiana – Popping the top of a frosty beer after a long day of work has long been a tradition for many Hoosiers. As average daily temperatures continue to rise every year, the tradition may become a necessity to keep cool. Some businesses around the globe, including beer breweries, are trying to minimize their impact on climate change by investing in sustainably produced products. But switching over to more environmentally friendly processes often adds to a company’s costs and, eventually, the consumer’s beer tab. A team of researchers from Indiana University is looking into whether beer buyers are willing to pay more for a sustainably produced beer. The research could provide more insight into whether being climate change-conscious makes financial sense for companies. Researchers from Indiana University looked into whether consumers are willing to pay more for sustainably produced beer. Beer brewing is an energy-intensive business. The U.S. Brewers Association estimates that it takes from 12 to 22 kilowatt hours of electricity to make one barrel of beer. That is the equivalent of the carbon dioxide emissions of 1-1.8 gallons of gasoline. It also takes about seven barrels of water to produce one barrel of beer. 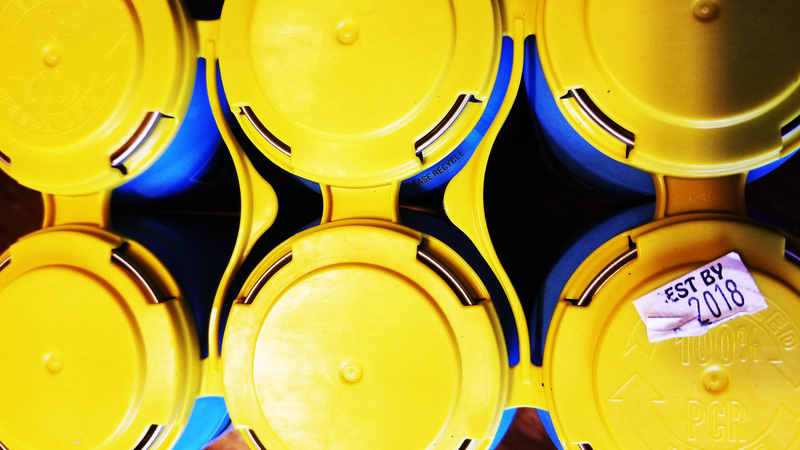 Some breweries are trying to make their operations more environmentally friendly. Some breweries, like Bloomington-based Upland Brewing Co., are investing in greener infrastructure. 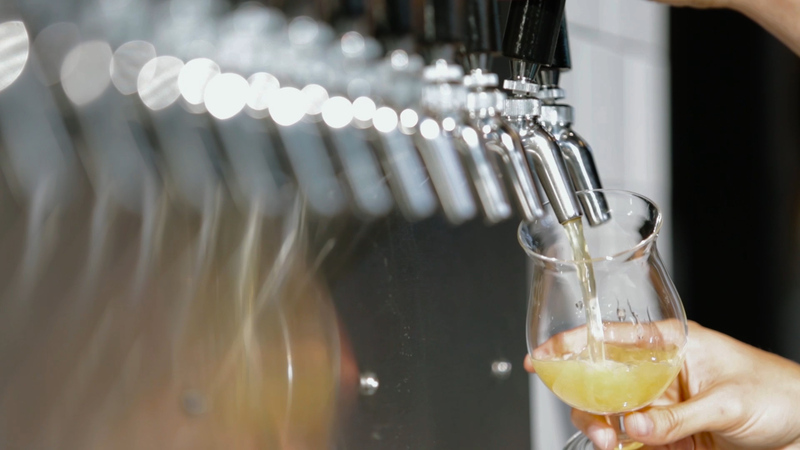 Carley and Lilian Yahng, director of research and development at Indiana University’s Center for Survey Research, set out to discover if the change would be worth the cost by finding out if and how much beer drinkers would be willing to pay for sustainably produced beer. In a survey, the researchers asked beer consumers about their usual beer purchases, including what kinds of beer they purchased and how much they paid for it. They also asked whether they would be willing to pay more for their beer if it was made with sustainable practices. Researchers found that 59 percent of respondents are willing to pay more for sustainably produced beer. That finding is good news for environmentally-minded brewers, because it means they can confidently invest in more efficient lighting and boilers, solar panels and other greenhouse gas-reducing infrastructure. Converting to sustainable brewing practices requires substantial upfront costs. That could dissuade smaller craft brewers thinking about making the switch. One Bloomington-based brewery says committing to sustainability requires a change in mindset over a period of time. Bloomington-based Upland Brewing Co. says sustainable brewing is a process that requires a mindset of environmental stewardship. Batule says environmental stewardship is imprinted in the DNA of the company. But he says sustainability also makes economic sense. Upland Brewing Co. has invested in as many sustainable practices as possible, Batule says. The company buys from local farmers and growers and uses energy-saving methods like solar and geothermal heating, variable speed-kitchen hoods in its restaurants and a vermicomposting system at its Bloomington Brew Pub that reduces up to 8,000 pounds of food waste. The company also treats wastewater to reduce phosphorus, and gives away spent grain and yeast to farmers for use as cattle feed and compost. 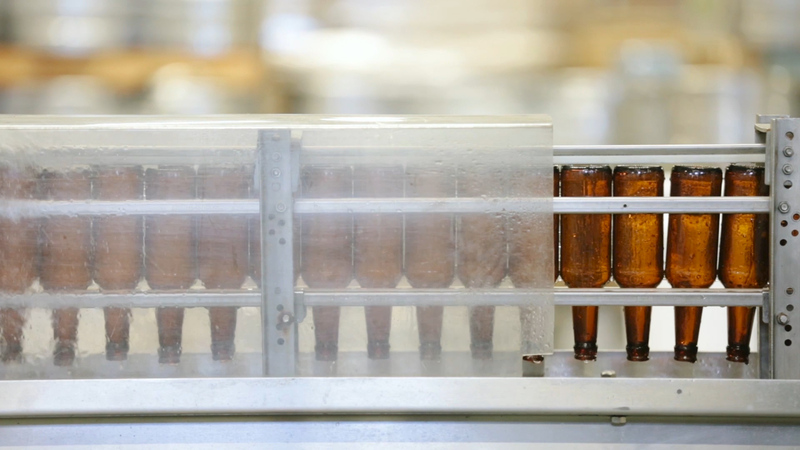 Both craft brewers and major companies are adopting sustainability measures. Brewing giants Anheuser-Busch and MillerCoors have adopted sustainability measures and set short-term sustainability goals. By 2025, Anheuser Busch aims to purchase 100 percent of its electricity from renewable resources, reduce carbon dioxide emissions by 25 percent and achieve several other sustainability goals. 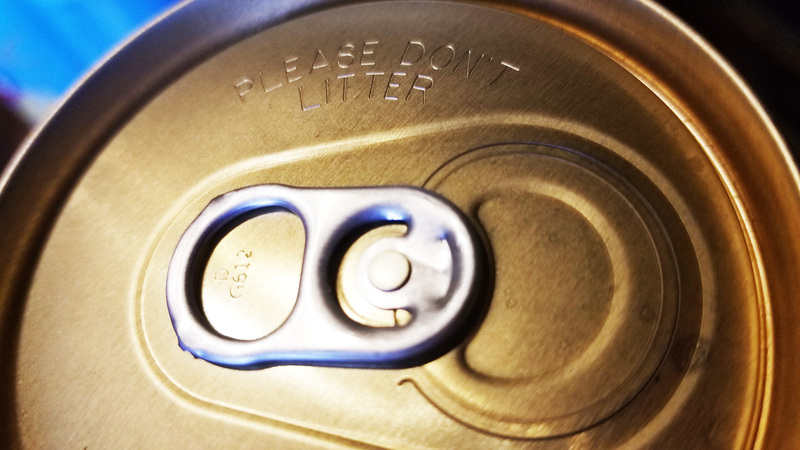 MillerCoors, known as Molson Coors outside the U.S., wants to reduce its carbon emissions by 50 percent, achieve zero waste at landfills and improve water use efficiency. Researchers at Indiana University at Bloomington say their findings indicate beer consumers are willing to pay more for sustainably produced beer. Fifty-nine percent of respondents said they would be willing to pay $1.30 more for a six pack of beer if it was produced sustainably. 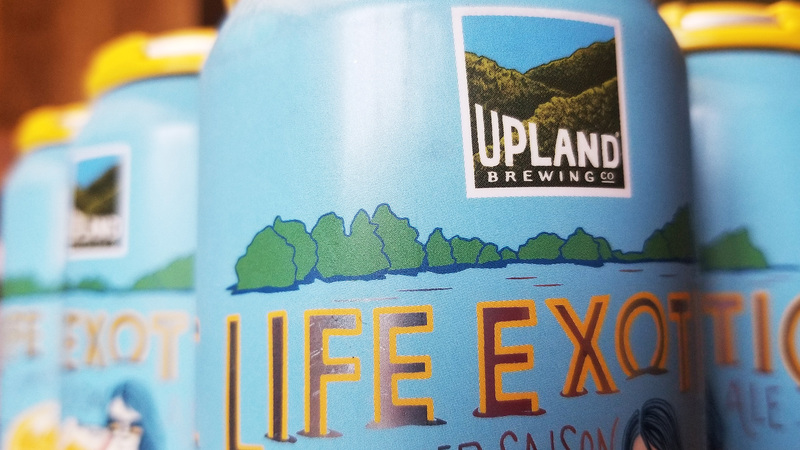 Brewers like Bloomington, Ind.-based Upland Brewing Co. say the data will help convince brewers that sustainability investments are worth their while.